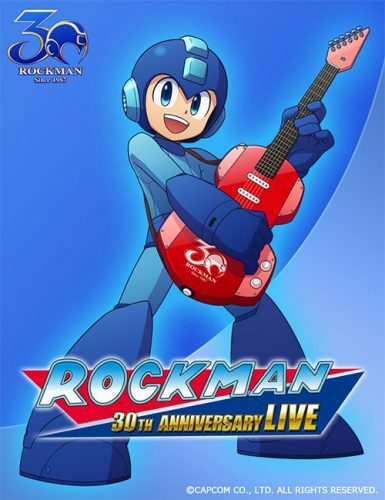 Capcom has announced a special 30th anniversary concert for Mega Man (Rock Man for our Eastern readers!) on July 8th at Nakano ZERO Dai Hall in Tokyo. 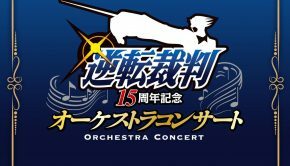 Noriyuki Iwadare, best known for composition work on the Ace Attorney series, is the arranger for the concert. 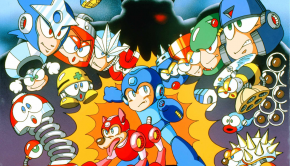 The concert promises to cover the width and breadth of the Mega Man series, including the Battle Network spin-offs, as well as provide new information on the franchise. 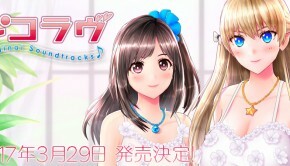 Tickets are priced at 7,500 JPY (~$70) and are available on the official website. 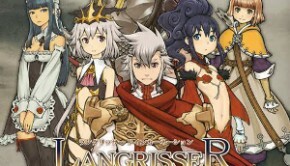 Thanks to Gematsu for providing this information in English. Posted on April 19, 2018 by Mathew Gallagher. Last modified on April 19, 2018.